This is just some of the studio's equipment and capabilities and is in no particular order. The entire building is 28x30. 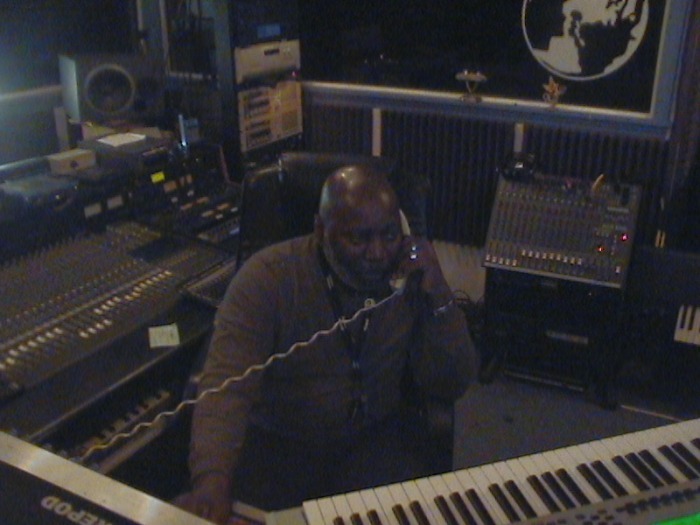 The control room is 12x10. The vocal booth is 6x4. The band/aux booth is 10x6. We run the following software. We use Sonar 7 and 8 for our production. Guitar Rig is our amplification program. T-Racks is our mastering program. We use CD Architect for proper CD arrangement. 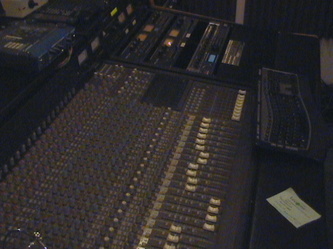 Sound Foundry is used for mastering wavs. The list goes on and on. If there is an issue with compatability, just give us a call. Our studio techs will ensure your equipment is 100% compatable with ours. We have some excellent hardware too. 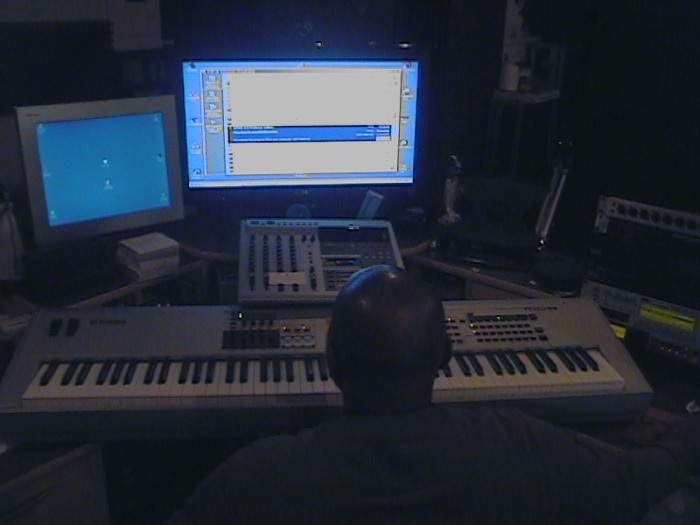 We have 2 Mackie soundboards, one is 24 tracks the other is 16. 4 Art mic pre-amps. 4 dbx 266 xl compressors. 2 Art multi-reverb effects processors. A Lexicon effects processor. We have a BBE sonic maximizer 422a. Hush noise reduction system. Audio interactive dynamics compressor by Behringer. Drive Rack Studio monitor management system. TC electronic finalizer. 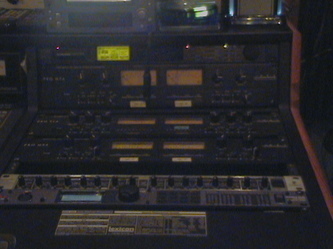 2 Tascam DA-38 8 track recorders. A Tascam CD recorder with finalizer. 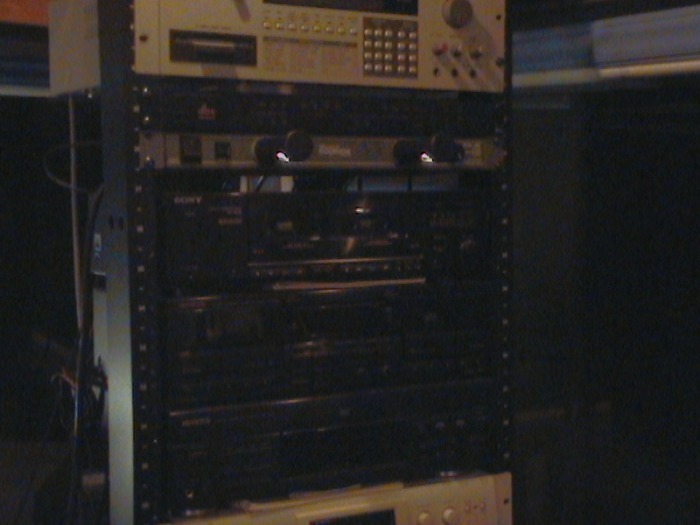 Fostex compact disc recorder with finalizer. Kenwood digital audio DAT recorder. For monitors we have 2 Event 20-20 powered monitors. 2 JBL 4425 studio monitors with sub-woofers. 2408 audio interface, and midi express by Motu. Discmakers Reflex Pro 7. When it comes to instruments, we don't play around. 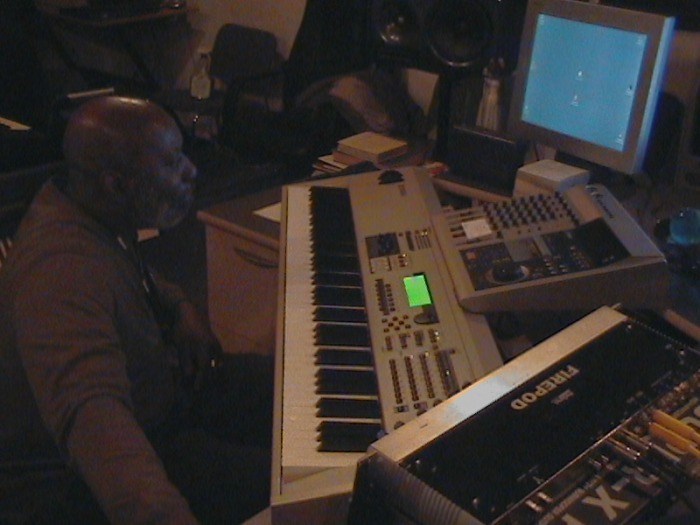 We have a Mo8 music production 88 key synthesizer. Motif/Rack tone generator. Korg Triton rack module. Korg X50 music synthesizer. We have a Roland JB 1000 music work station. 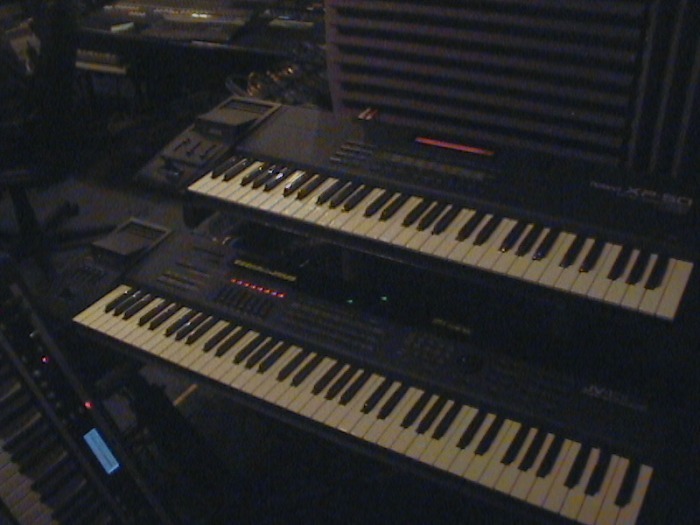 Roland XP50 music work station. 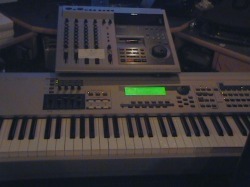 A Casio VZ-10M digital synthesizer. Roland U-220 Sound Module. 1 portable Hammond XK-2 organ with Leslie speaker. A Hammond studio organ with Leslie speaker. 2 bass guitars by Ibenez and Electra. 1 lead guitar with effects pedal by Washburn. 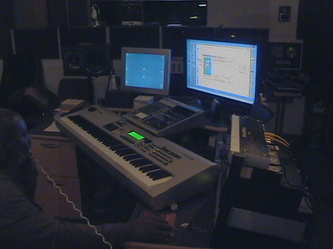 2 AudioTechnic AT 40-50 with boom stand. Electrovoice RE-20 microphone. 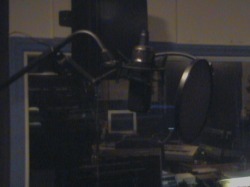 1 Alesis AM-11 microphone. 1 AKG C- 300 micropone. 7 SM-58 microphones by Shure. I also have a mic software system called Mic Molder. 252-636-0936 right away to set up your appointment today? It will be the most productive call you'll ever have.